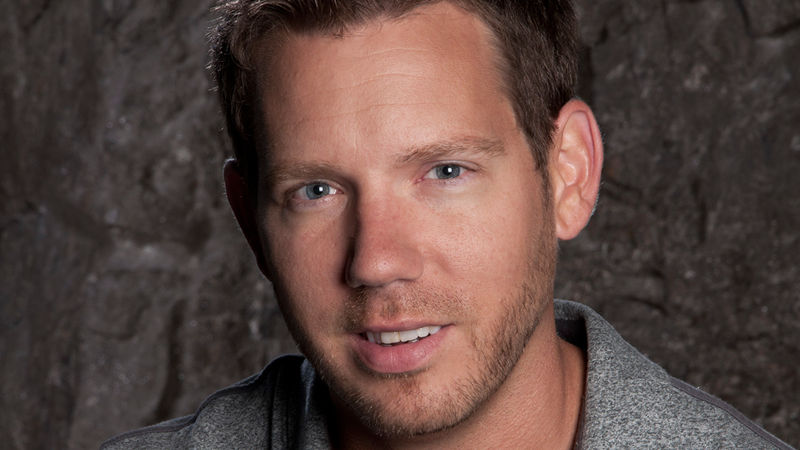 Cliff Bleszinski will get his head shaved if he can raise $10,000 to help kids with cancer. He's asking gamers to donate to make it happen. The currently-unemployed lead designer of Gears of War is doing the fundraiser through the the St. Baldrick's Foundation, a charity that raises money for kids' cancer research. "I've already put some of my own money into it. Whatever you can give would be lovely." "Also, any news stories on any websites would help out greatly. After all, wouldn't most gamers want to see me become a bald space marine?!" If he can raise 10 grand, Bleszinski will get his head shaved on April 13. You can donate here.